Aloha! It's pronounced /poh-kay/ and it's a Hawaiian staple dish of cubed, seasoned & marinated fish. 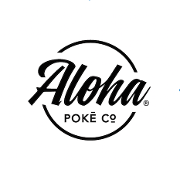 At Aloha Poke Company we've created more of a customizable healthy, fast food meal option. 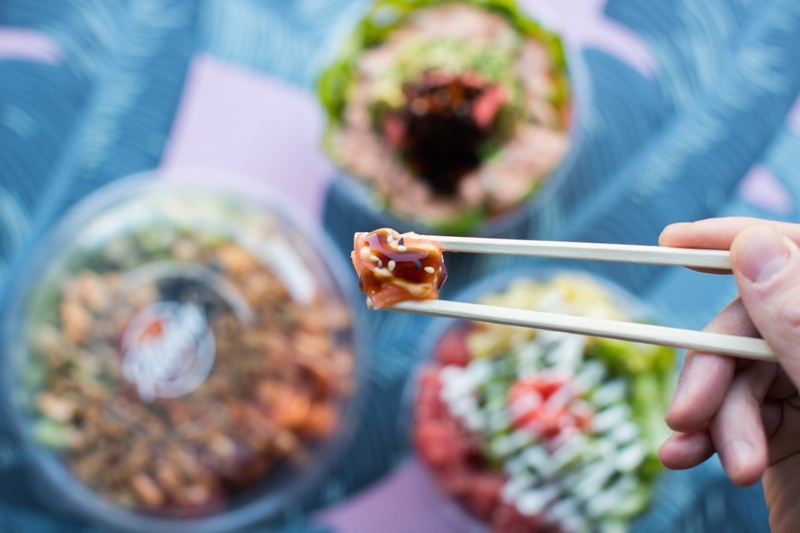 Served over various bases (White & Brown rice or Salad), we provide unlimited choices of toppings (Cucumber, Seaweed, Avocado, Tobiko & more) and delicious sauces. It's sushi in a bowl with bigger pieces of each ingredient!